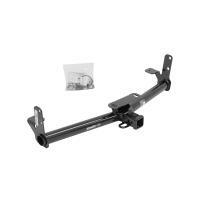 This Hitch Fits The Following Vehicles: 1997 - 2004 Ford, F-150, Flareside 1997 - 2004 For.. 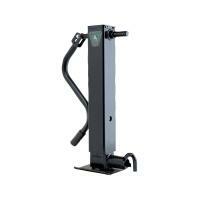 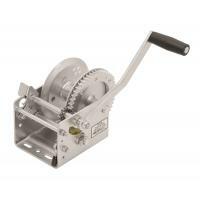 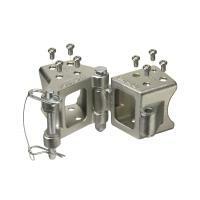 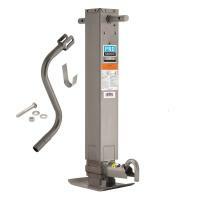 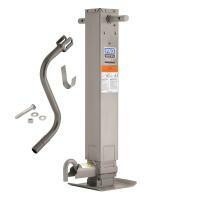 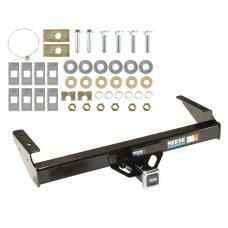 This Hitch Fits The Following Vehicles: 1999 - 2000 Cadillac, Escalade, All Styles 1992 - 19.. 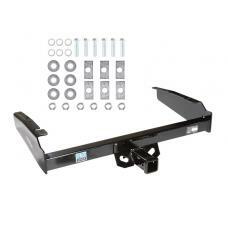 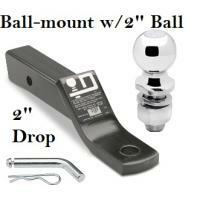 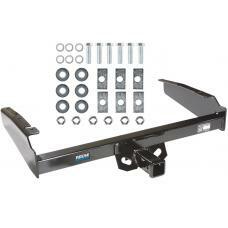 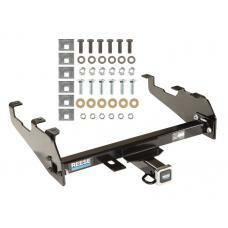 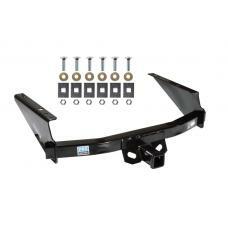 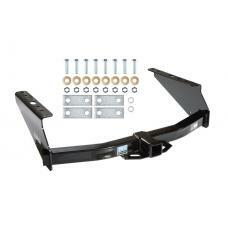 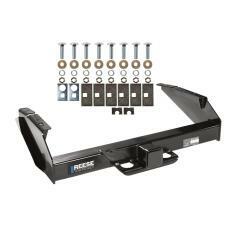 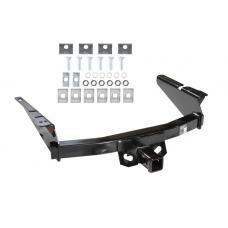 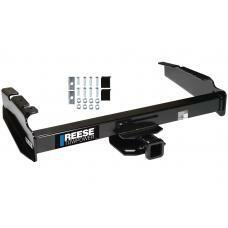 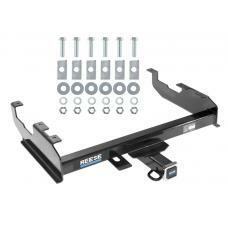 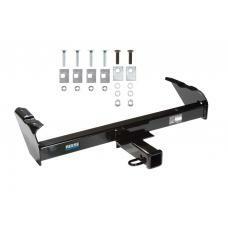 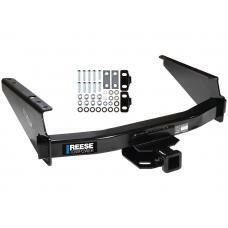 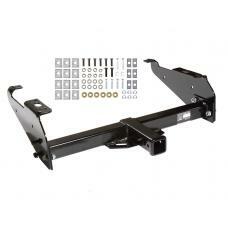 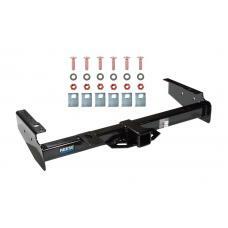 This Hitch Fits The Following Vehicles: ​ 1997 - 2003 Ford, F-150, Flareside 1997 - 2003 Fo..